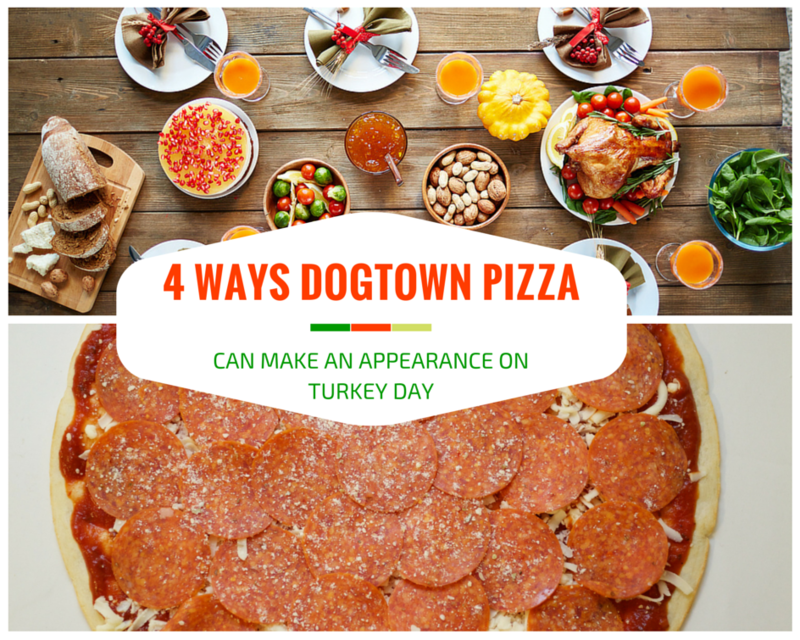 How Many Pizza Makers Does It Take to Make a Dogtown Pizza? It sounds like the intro to a hilarious joke, doesn’t it? You seriously won’t believe how many skilled crafts people are involved with making your Dogtown pizza the best and freshest frozen pizza in your local market. So here’s the answer: a lot. A lot of pizza makers contribute to making your pizza. It takes 20 pizza makers (that’s 40 hands!) to meet the demand of 2700 pizzas per day. These pizza makers mostly come from the restaurant business. Dogtown Pizza employs six people from the heart of the Dogtown neighborhood. We consider them all family. So who are they? First and foremost, Dogtown Pizza crust, cheese, sauce and some of our meats are all proprietary recipes (or blends), which means they come directly from our creative minds. Then we have our prep team, who hand cuts all veggies, basil and bacon…just before said ingredients are needed on their final pizzas. These ingredient are never cut and stored. They are freshly chopped and just as promptly used to take advantage of said freshness as soon as possible. 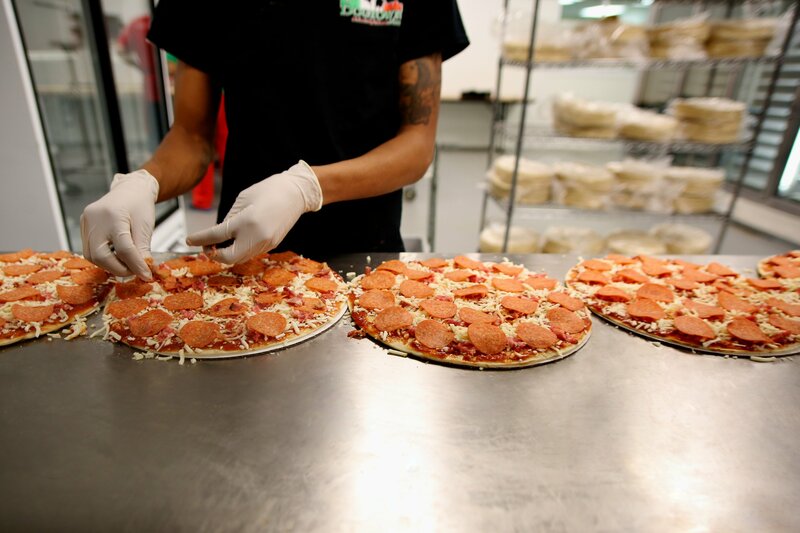 Once the ingredients are all in our kitchen, our assembly team hand-crafts every pizza in small batches of 20. People are still amazed when they witness our pizza making up-close-and-personal. The hand work and attention to detail is truly amazing. First, someone sets out the crust, and following close behind is the saucier who carefully winds a sauced spoon in a swooping circle for even coverage. Behind them is an expert cheese sprinkler who adds just the right amount of cheese. Then come the additional toppings: someone deliberately arranges meats and veggies, and seasons the pizza with herbs, parm and a few final dabs of sauce. Our pizza makers are experts at each variety and while each batch is sample-weighed to match the label weight (it’s always over), amazingly there is no repetitive weighing of each ingredient. This makes the creation process fast, minimizing the time any one ingredient is out of the cold, which ultimately ensures ultra-freshness. At this point, your pizza is created…but it’s not completely done yet. Our freezing team freezes your pizza, wraps it, then deep freezes it before loading it up onto a truck, whereupon a driver delivers it to your market before your pizza finds its way to your kitchen, into your oven and, finally, to your family. Dozens of people have crafted the Dogtown Pizza we sincerely hope you’re eating right now. Because you are just as integral to the making of Dogtown Pizza as any of our skilled pizza makers working here on the Hill. Really, when you think about it, you are the ultimate Dogtown pizza maker! 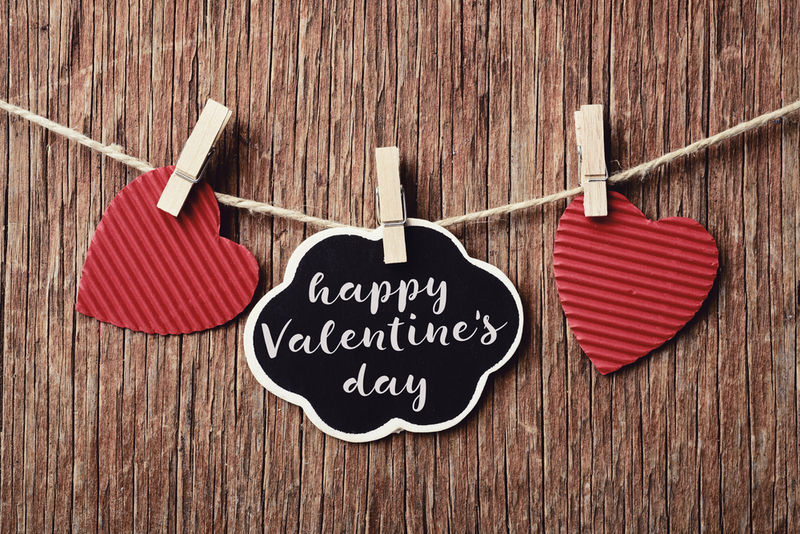 So keep doing what you do best–eating Dogtown Pizza–and we’ll do what we do best–crafting the freshest frozen pizza this side of St. Louis. 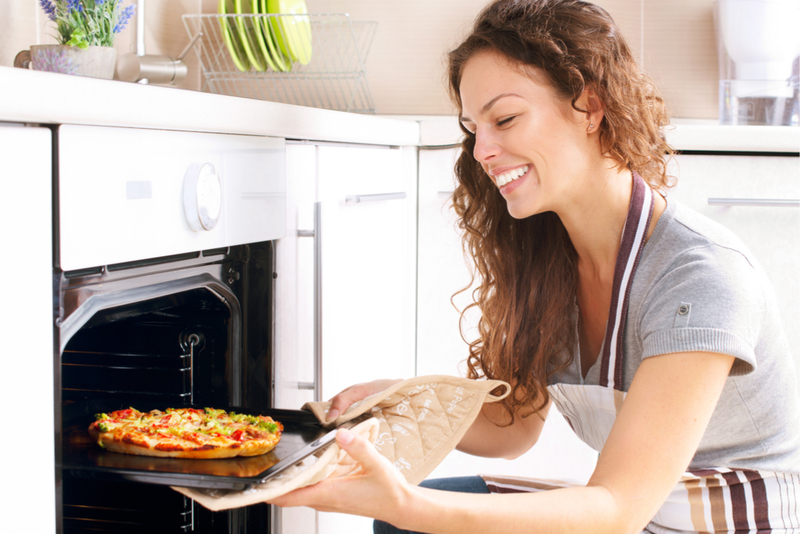 previous post: Turn Off the Oven: Try Grilling Pizza!